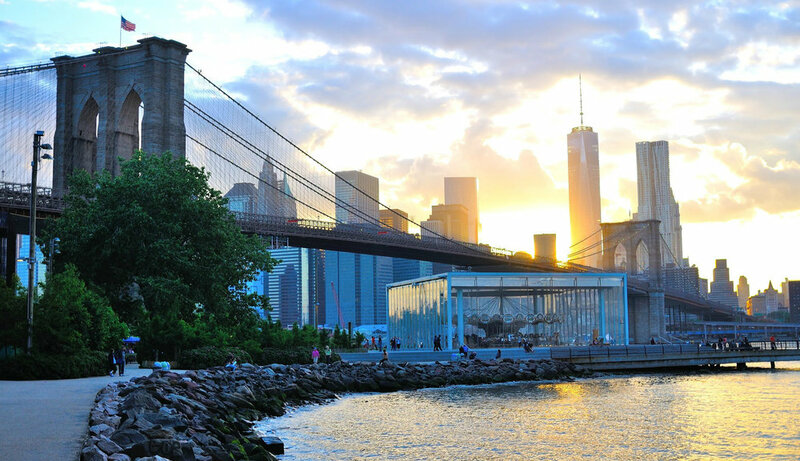 Walk the Brooklyn Bridge and explore historic DUMBO and the picturesque Brooklyn Bridge Park and Brooklyn Promenade. Made famous by Cher in the movie Moonstruck! 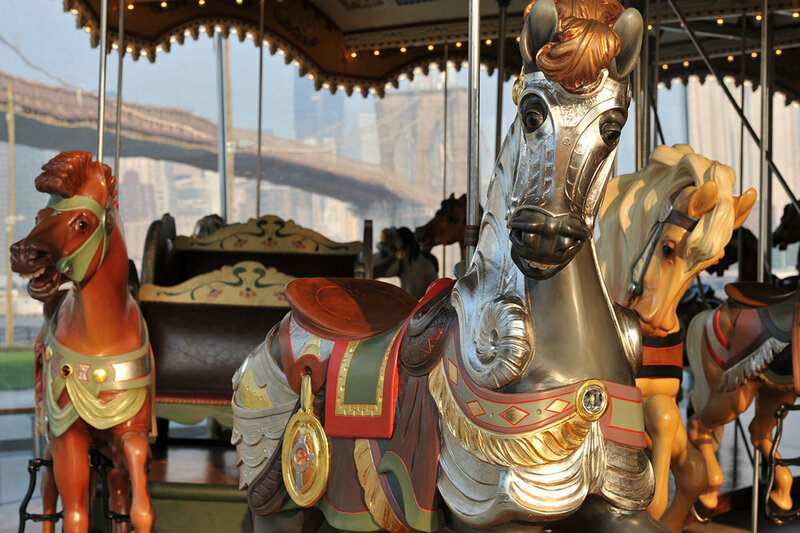 Incredible views of Manhattan with cobblestone streets, historic Jane's Carousel and more! 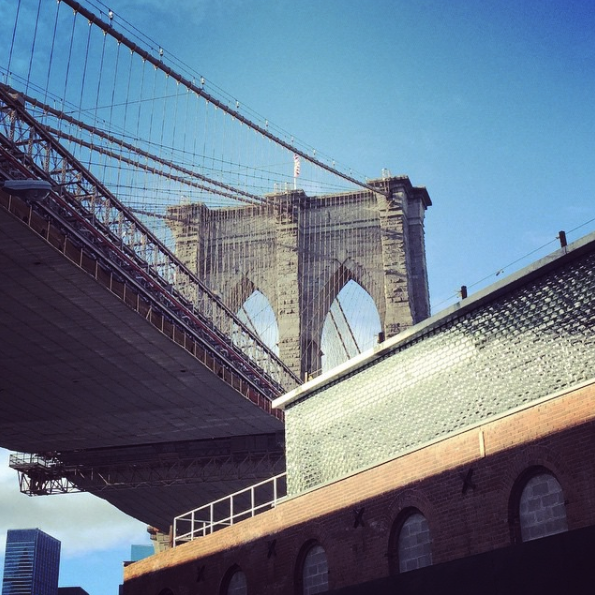 Did you know that if Brooklyn were its own city, it would be the 4th largest in the U.S.? 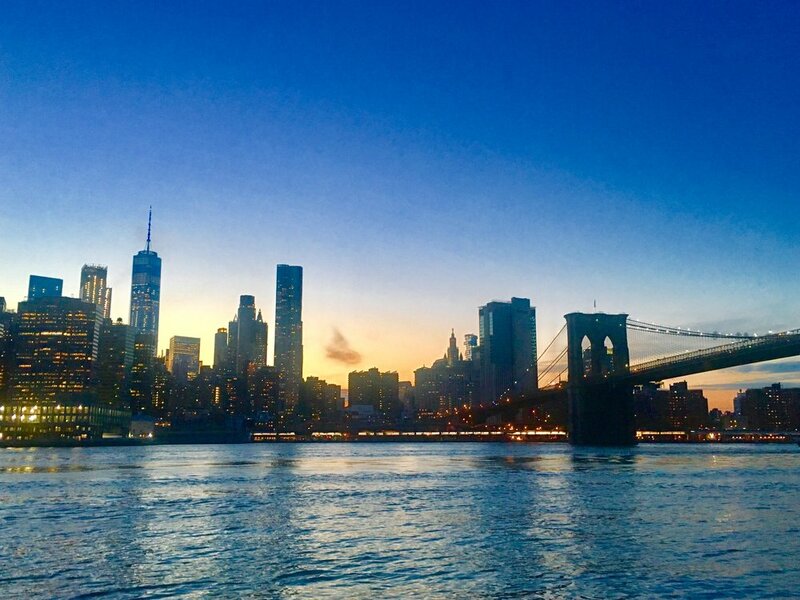 Explore and learn about this historic and lively borough with a guided walk over the Brooklyn Bridge (or part way if starting on the Brooklyn side), as well as guided walk through DUMBO and Brooklyn Bridge Park. It offers spectacular vistas of the Statue of Liberty, the Manhattan skyline and the majestic Brooklyn Bridge. You will also see famous landmark Jane’s Carousel, a wooden, 48-horse carousel that was built in 1922. 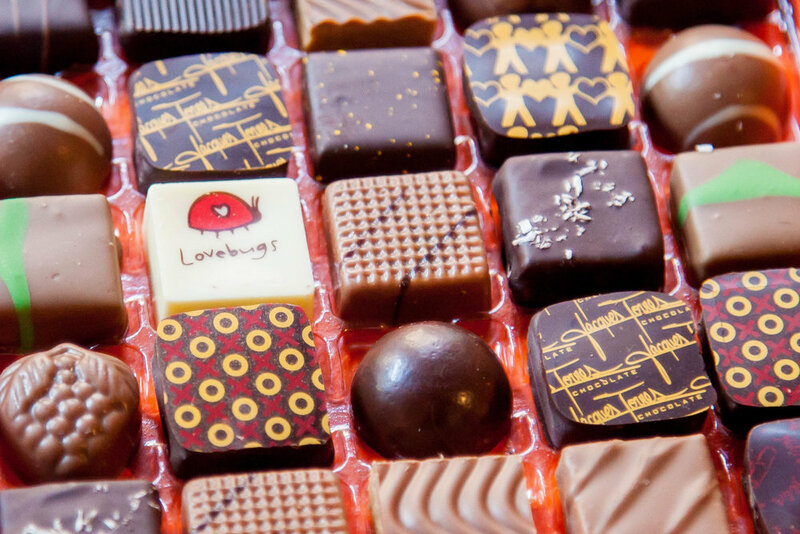 Option to stop for unique to Brooklyn food tastings, beer or distillery! Arrive by bus or subway. Or walk from City Hall in Manhattan over the Brooklyn Bridge (takes 45 min to one hour). Brooklyn Bridge Park -- spectacular views, art and food. DUMBO's historic district and original cobblestone streets. Warehouses turned luxury lofts and upscale shopping. Tour can begin in Manhattan or Brooklyn. Includes licensed and experienced tour guide, plus VIP access.